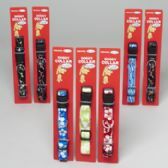 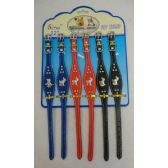 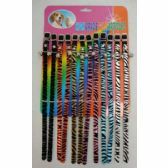 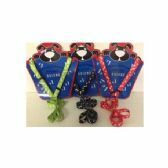 Reflective Dog Leash at low wholesale prices. 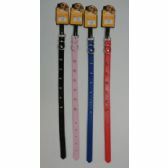 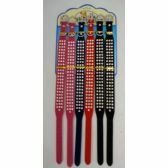 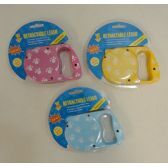 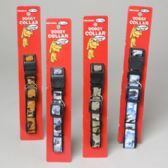 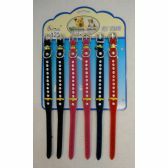 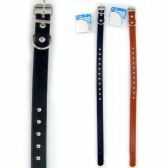 WholesaleCheapSupplier.com offers Pet Collars and Leashes at bulk discounted prices. 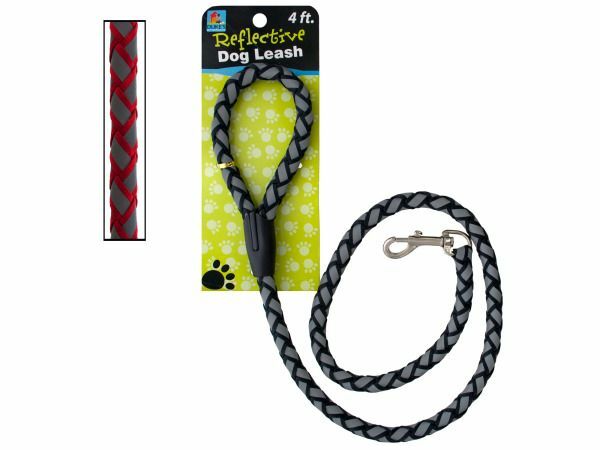 Be clearly seen and safe when walking your dog with this Reflective Dog Leash. 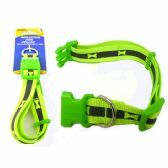 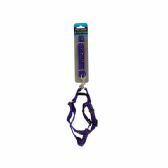 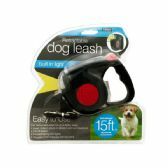 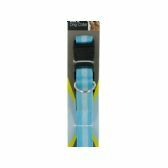 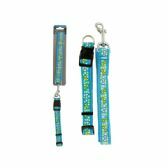 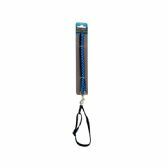 Heavy duty woven nylon with a bright reflective strip makes this leash strong, durable and very noticeable. 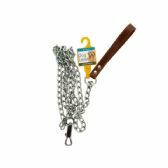 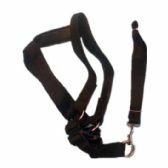 Practical design features a metal collar hook and plastic-reinforced hand loop for extra durability. 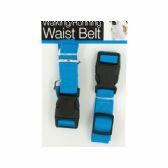 Measures approximately 45 long. 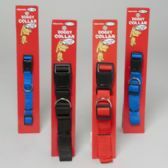 Comes in assorted colors. 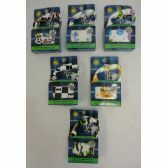 Comes packaged to a tie card. 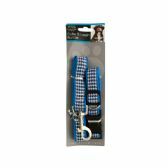 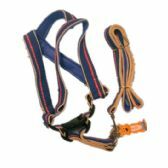 large size dog harness, fit 70lb-100lb. 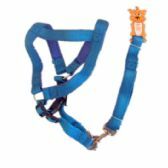 large size dog harness, fit 65lb-90lb.